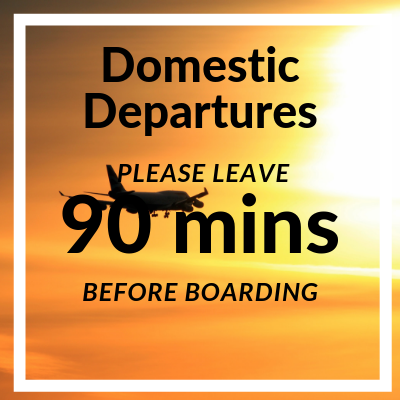 Don’t be the one running late for the departure gate at Doncaster Sheffield Airport! What’s at the main terminal? 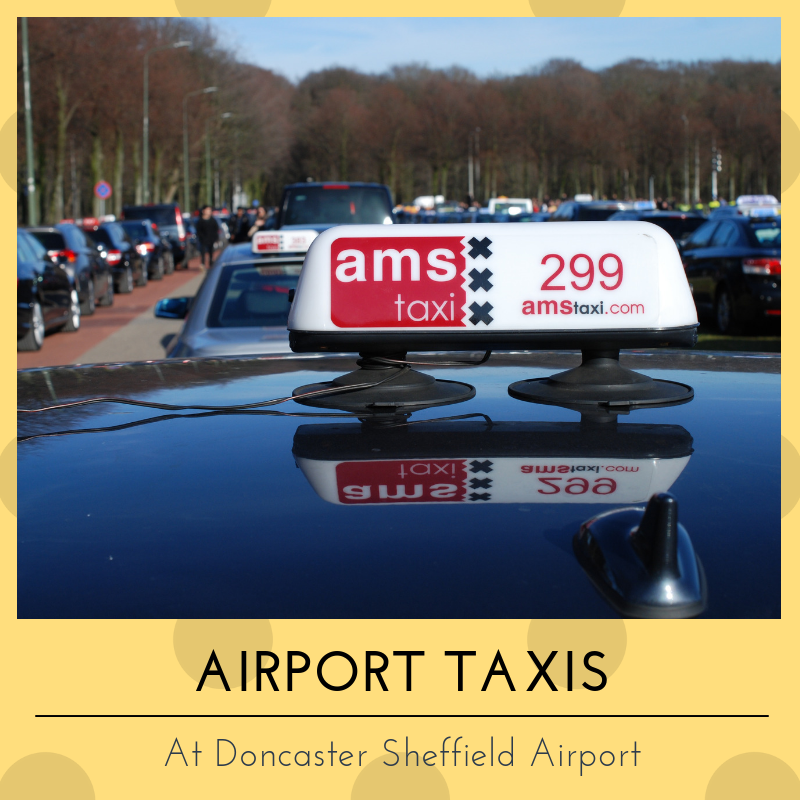 Travelling from Doncaster Sheffield Airport? We’ve got all the info you need in order to navigate your way around the terminal comfortably. 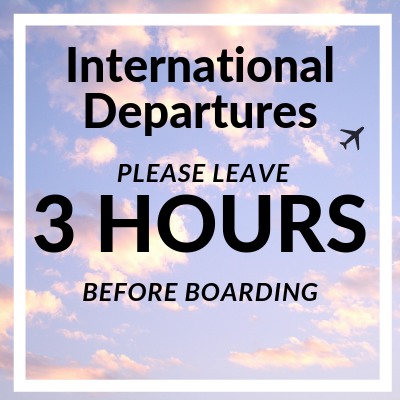 We also have live information on flight arrivals & departures so you can always be on time for your trip. 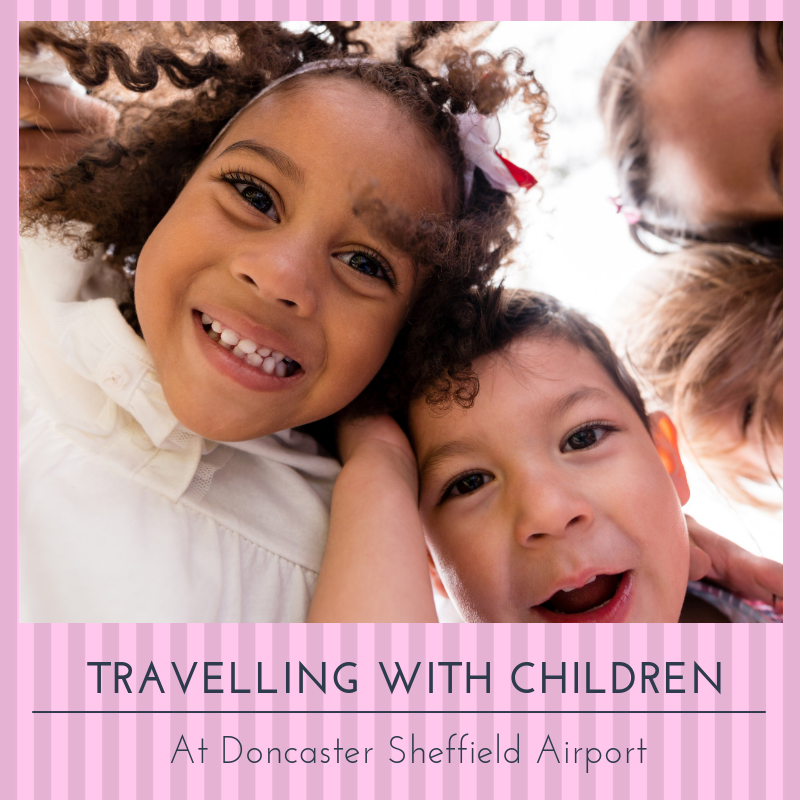 Travelling with children through the airport doesn’t have to be a stressful experience. Make sure to check out all the handy info and tips our page provides to help your journey run smoothly with the little ones. 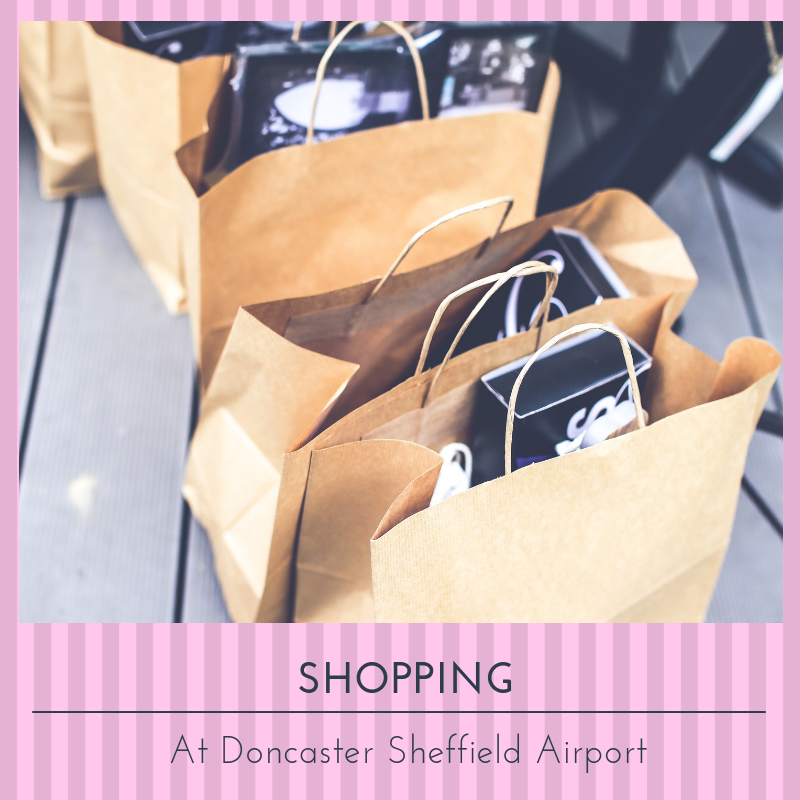 Take a second to check out the shopping facilities available at Doncaster Sheffield Airport. With something for everyone, you are bound to get lost in the retail spaces on-site. 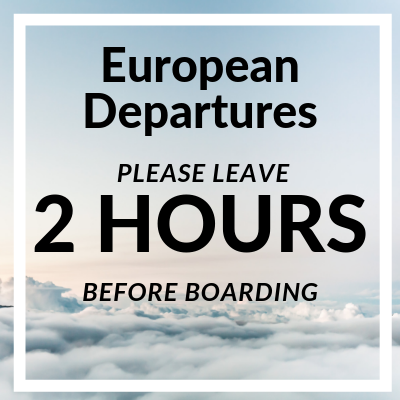 Just make sure you’re on time for your flight! 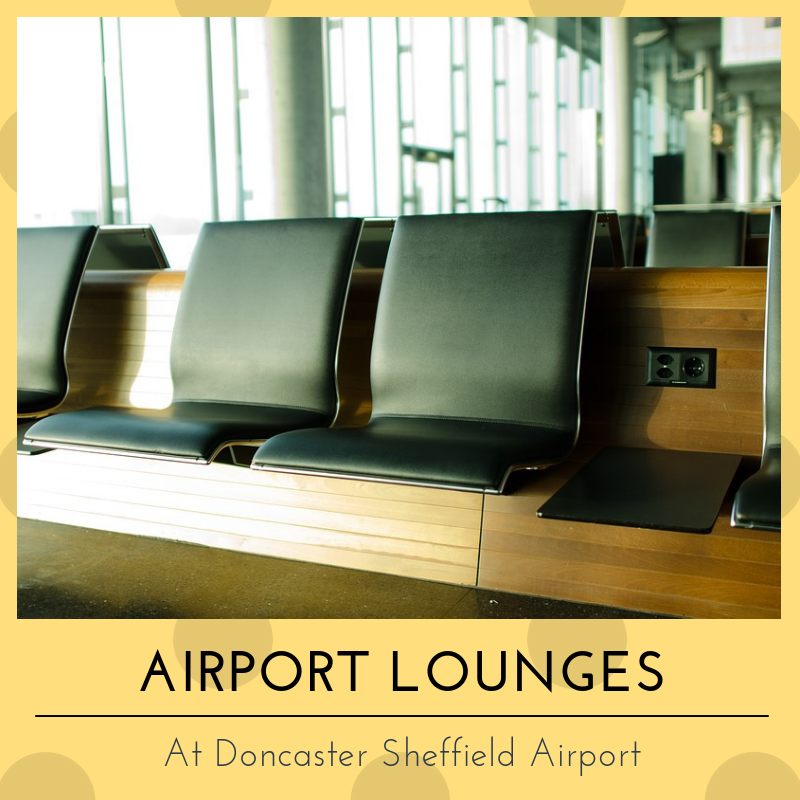 Browse the airport lounges available on-site at Doncaster Sheffield. There’s a seat for everyone to kick back and relax before a flight. 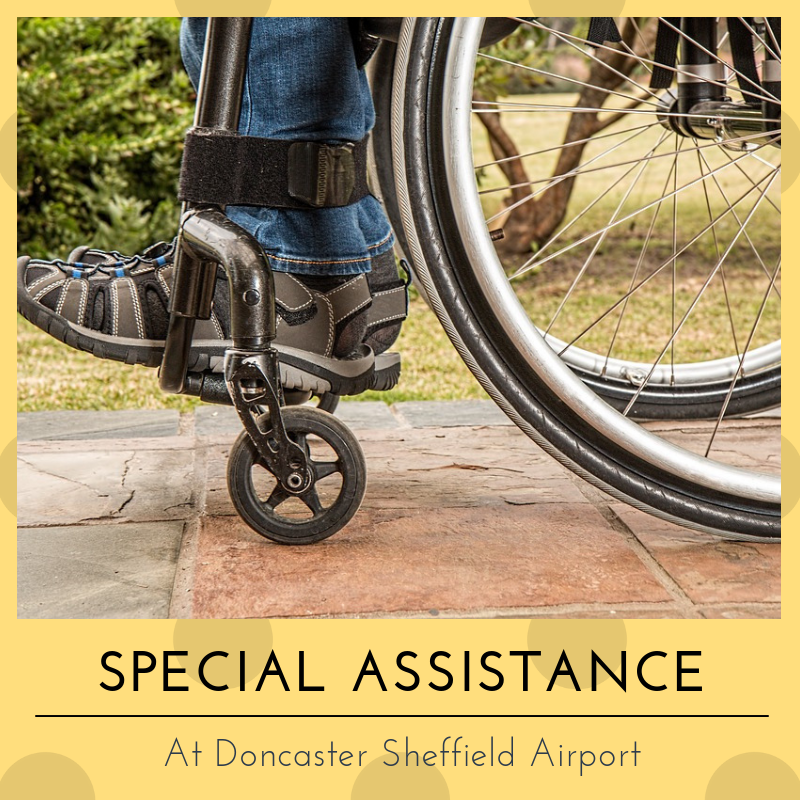 Find out about security restrictions in place for both your hand luggage and hold items at Doncaster Sheffield Airport. Whether you are travelling to the airport or stepping off a flight and trying to get to the next stage of your adventure, take a look at the quickest ways you can hop into a taxi from the main terminal building. Toilets – There are various toilets in several locations across both floors of the terminal building. These toilets include disabled facilities. Information desk – The information desk is located on the ground floor of the terminal building, towards the left hand side as you walk in. Trolleys – Luggage trolleys are available from the points by the entrance. Smoking – Smoking is permitted in designated areas outside the terminals. This info is subject to change; make sure to check with the airport before you arrive on-site. 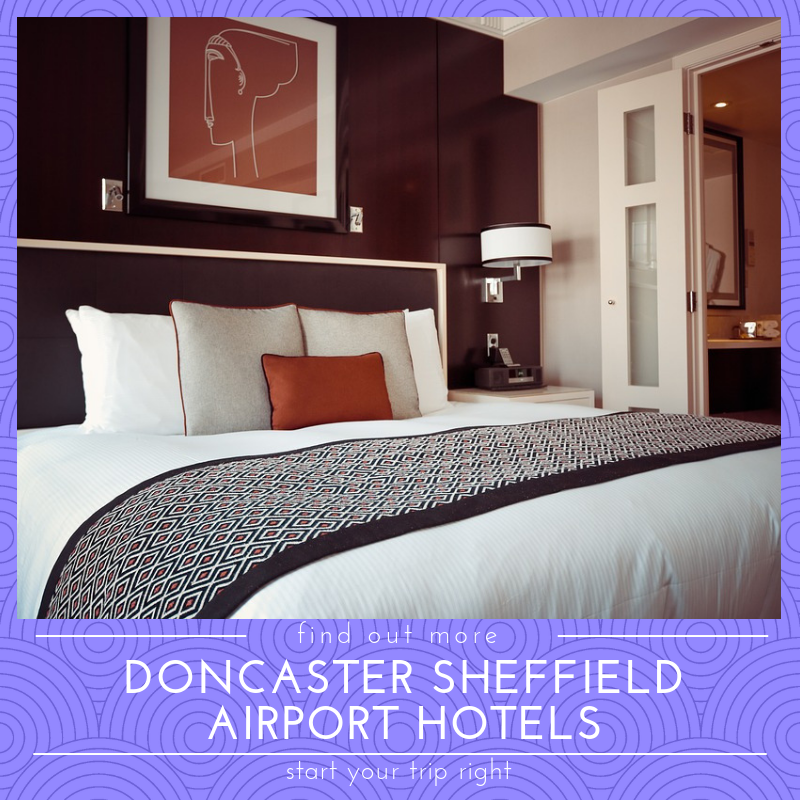 It is very common for passengers with an early flight time in the morning, or a long wait for a connecting flight to need to book a hotel near Doncaster Sheffield Airport. Take a look at our page where you can compare various rooms at different prices for the best place suited to your needs. 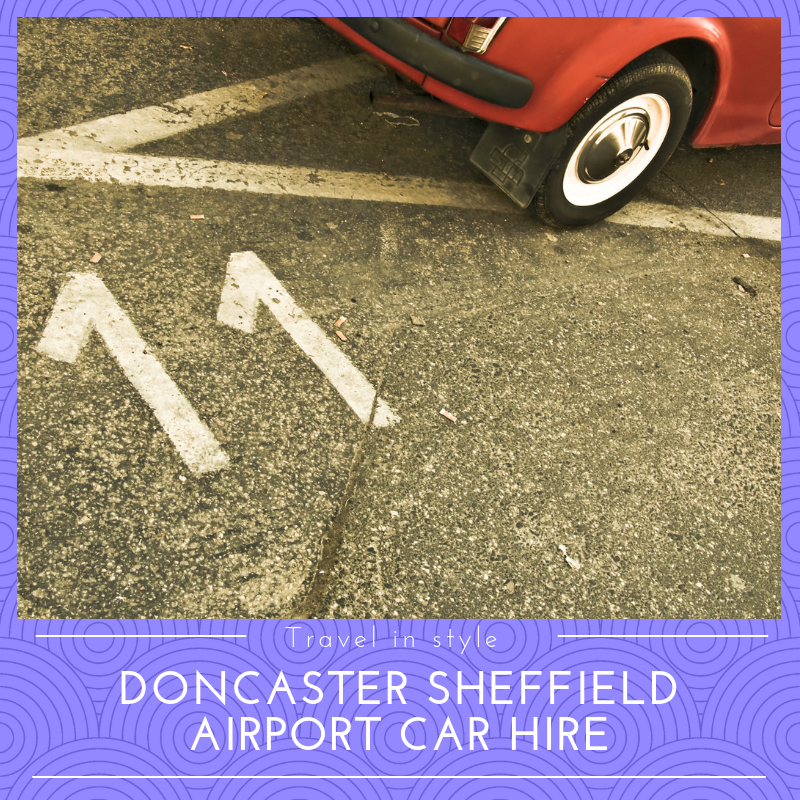 Travel in style across Doncaster and the UK with maximum comfort by hiring a car from Doncaster Sheffield Airport when you land. Our page compares leading car hire providers who supply vehicles for everyone’s needs. Choose between; Europcar, Budget, Avis, Enterprise and Hertz for a professional and reliable service.